UPDATE: The Riley County Police Department has located a man allegedly displaying lewd and lascivious conduct around the K-State campus. K-State sent out a text alert on Thursday morning warning students of a man who had allegedly committed sexual battery three times within the span of Wednesday and Thursday. In the alert, it warned that the suspect was described as a dark-skinned male driving an older white GMC sports utility vehicle with a Mississippi license plate. 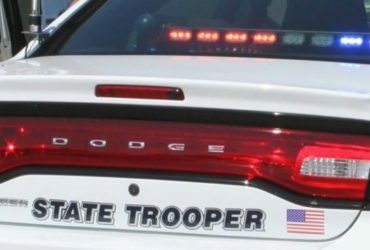 According to the Riley County Police Department, as of early Thursday afternoon authorities had located both the vehicle and the subject. There is no additional information available at this time and the investigation is ongoing. ORIGINAL: K-State Police are on the lookout for a subject who has been accused of sexual battery and is warning the Manhattan campus. 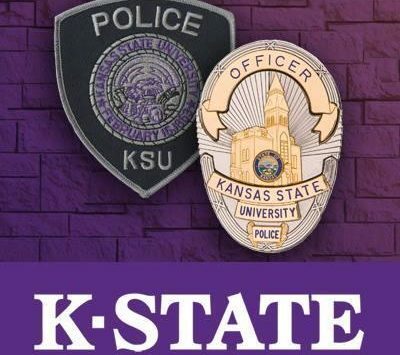 “The K-State Police Department received a report of lewd and lascivious conduct on Wednesday, Sept. 5, from the D-1 parking lot on the west side of the Manhattan campus. Riley County Police received two reports of sexual battery on Thursday, Sept. 6, near campus in the 1100 block of Vattier Street. The suspect for all reports is a dark-skinned male in an older white GMC sports utility vehicle with a Mississippi license plate. The K-State Police Department asks that any witnesses to these crimes call the department at 785-532-6412. Tips may also be sent to the ‘silent wireless website’ or through the Live Safe app. The Riley County Police Department can be reached at 785-537-2112. KSAL News is following the story closely.